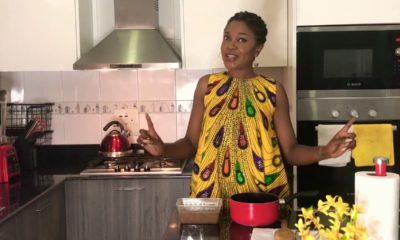 Today on the Bukies Kitchen Muse channel, she shares a recipe for the well-known Jollof Spaghetti. 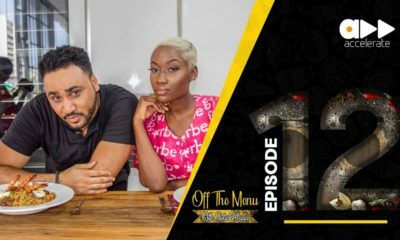 According to her the ultimate tip for cooking Jollof Spaghetti is to ensure that the spaghetti is not overcooked. 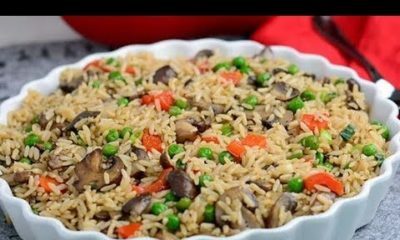 The total meal preparation time for this recipe is 35 minutes.